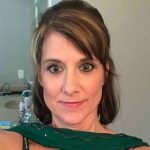 Does Rodan + Fields Last Boost really work? Yes! Just look at my before and after photos. Rodan + Fields claims their Lash Boost product will give you lush, longer-looking lashes in as little as four weeks. They say this nightly eyelash-conditioning serum contains a proprietary formula to improve the appearance of lash volume and lash length, creating lashes that are 100% real and 100% yours. 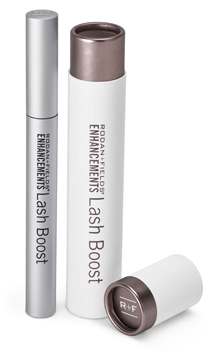 *For best results, Rodan + Fields recommends using Lash Boost for 8 weeks. Lash Boost contains almond extract and may not be safe for those with nut allergies. Please consult your doctor before use. 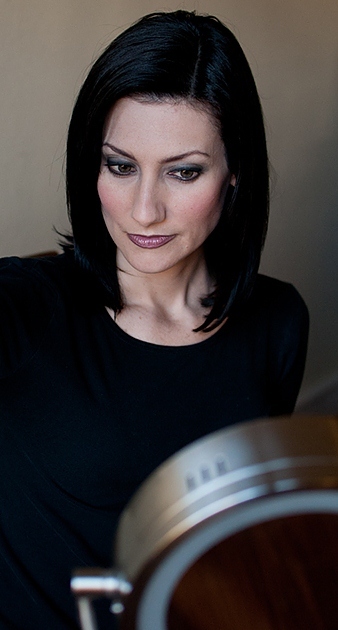 Long, luscious lashes are always in style and enhance everyone’s appearance. 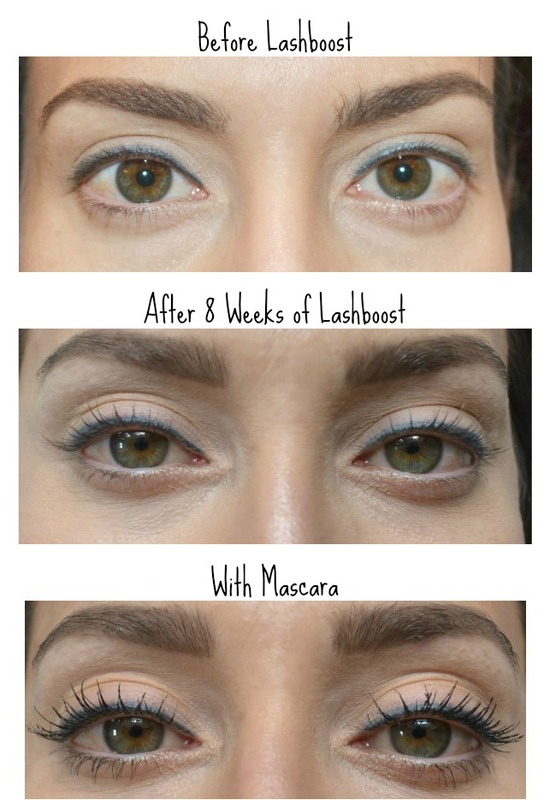 Of course, there are plenty of ways to create the appearance of voluminous lashes. Eyelash extensions are one option, but this is expensive and they have to be maintained. Wearing false lashes is another option, but this requires glue and the ability to get them on straight. Oh, it also requires the ability to keep them on. A third option is seeing your eye doctor or dermatologist for a prescription. My favorite option is a product from Rodan + Fields called Lash Boost. This eyelash serum improves your natural lashes – nothing fake and no glue required. I started using Lash Boost just over 8 weeks ago. 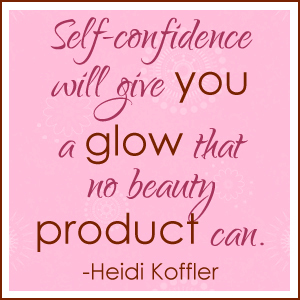 I simply brushed the serum along my upper lash line every night after I washed my face. Let it dry for 90 seconds and then continued with my regular routine of eye cream and facial lotion. Within 4 weeks I could see a difference, but within 8 weeks I was amazed with the results. Pretty Proof gives Rodan + Fields Lash Boost 5 out of 5 crowns because this product works as promised. After using Last Boost for 8 weeks, I had longer, fuller beautiful natural lashes. For more information about Lash Boost and other Rodan + Fields products contact Anne Furtah-Lindbloom at 678-315-0336 or annefurtah@yahoo.com. Mention Pretty Proof to receive $20 off Lash Boost when you purchase as a preferred customer. Have you ever used this product? Tell us about your experience.